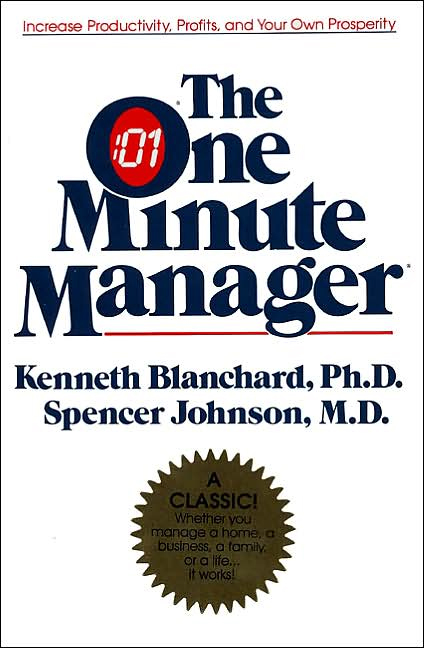 This year marks the 30th anniversary of the publication of The One Minute Manager. With over 13 million copies sold in 37 languages, it’s one of the bestselling business books of all-time and continues to inspire leaders around the world with its practical wisdom on managing people. The elegantly simple techniques of One Minute Goals, One Minute Praisings, and One Minute Reprimands have enabled leaders and managers to be more productive, satisfied, and prosperous in their jobs. March 29, 2012 in Leadership, Managing, One Minute Manager, Trust. Does Being Negative and Critical Increase Your Leadership Power?